My staple, go-to hair style is the wash and go. 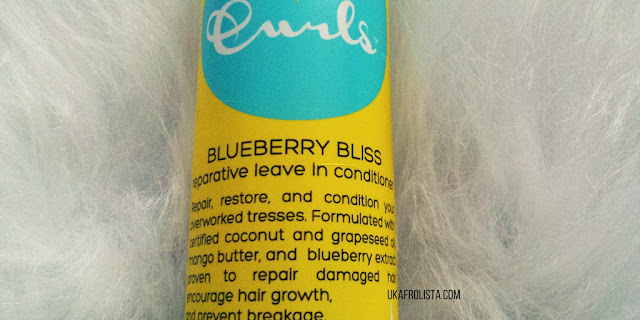 It's simple, quick and gives me a beautiful bouncy full fro. I have used alot of different curly hair products over the years...but I think I have found my staple products for 2016. They have a new line out called the Blueberry Bliss collection, which I have seen circulating the YouTube waves and had a chance to try them. Yep... Rachy is a fan! 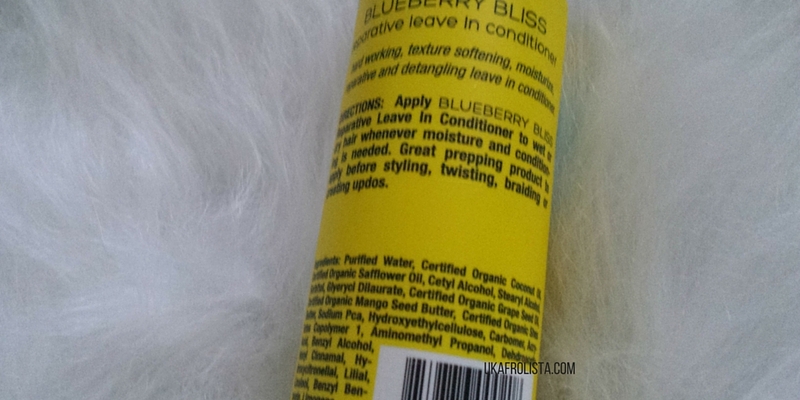 So lets start with the Blueberry Bliss Reparative Leave-in Conditioner. Repair, restore and condition your overworked tresses. ..that sounds like a winner for my hair. Now the Blueberry element was a bit of a side eye for me..like..really? The number one product I need to achieve a great wash n go, is a leave-in conditioner. 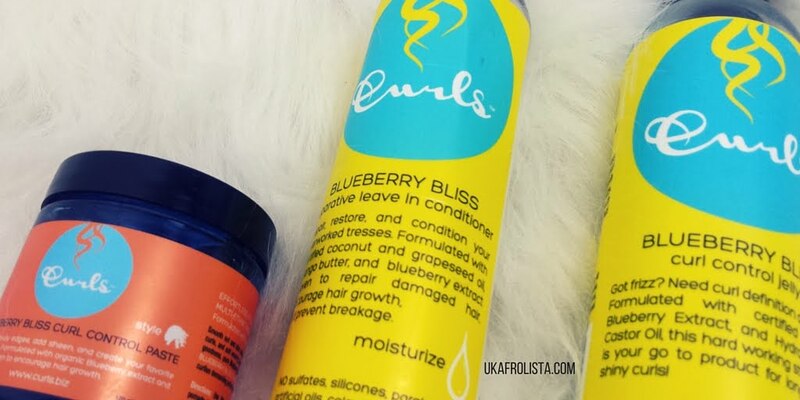 It is the foundation to moisturised hair and curl definition. A great leave-in conditioner can take your hair from flat to full and fab. 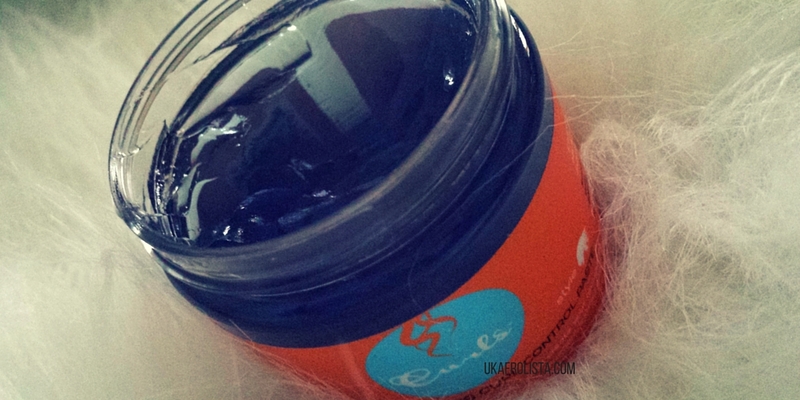 Now for me, a great leave-in conditioner has to be thick and creamy, because that is what my hair loves and responds well to. What I love about the Blueberry Bliss Reparative Leave-in Conditioner is that is spreads very easily, a little definately goes a long way. The smell is AMAZING...it gives my hair great moisture and it leave my hair soft. 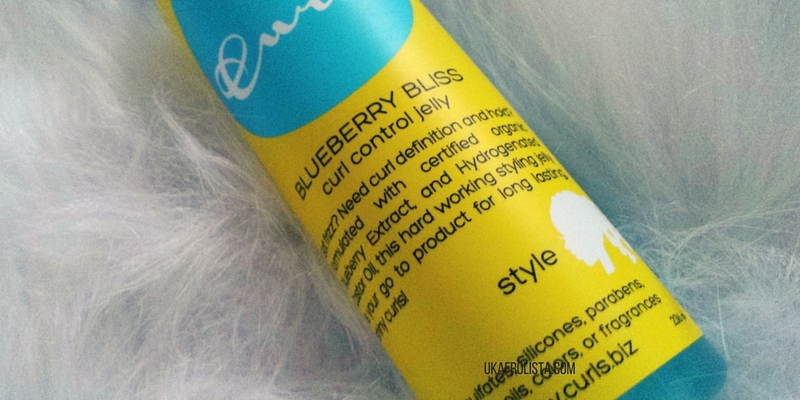 The Blueberry Bliss Curl Control Jelly is my new favourite combo styler. In the winter I layer my products so I will use a leave-in conditioner then a styler such a pudding or smoothie and then a gel. With this product I just need to add it on top of my leave-in conditioner. 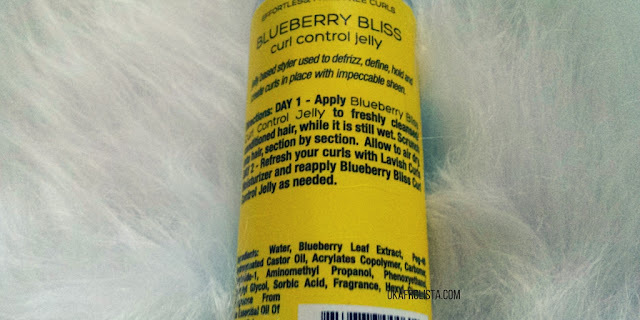 The Blueberry Bliss Curl Control Jelly doesn't leave your hair hard and crunchy, so there is no need to scrunch out the crunch with oil. It does not flake, which is a huge bonus as I have had some major flakage (new word) in the past with gels and jelly products....and once again it smells AMAZING!! 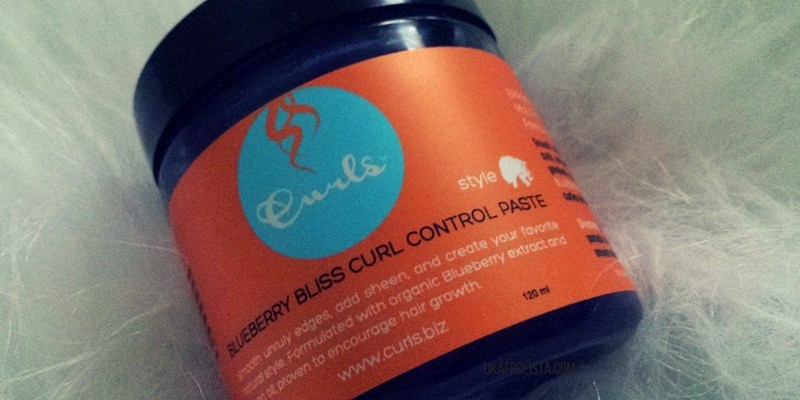 The third product I have is the Blueberry Bliss Curl Control Paste, an edge control product I have heard a lot about. Curls has a Passion Fruit Curl Control Paste that I previously has a sample of, but didn't get a chance to use because it magically disappeared in my house aka my sister took it, so I was excited to try this one out. Let me tell you, the hype is real! 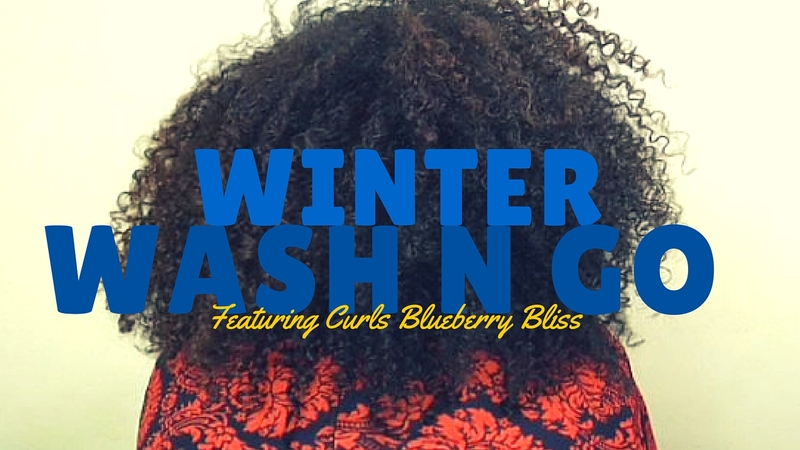 I am not a regular user of edge control products, because it isn't a key part of my routine, and my edges don't need to constantly be laid....but when I want to look cute and pull my hair back in a nice bun, the Blueberry Bliss Curl Control Paste is a great choice. I am thoroughly impressed with these products and will be looking out for the other pieces within the line to experiment with. Have you tried any products from the Curls Blueberry Bliss collection? What are your thoughts? All professional CURLS products are found at www.curl.biz. Retail items are found at Target stores and select Walmart, Walgreens, CVS, Rite Aid and Sally Beauty Supply Stores. The Blueberry Bliss Curl Control Paste is exclusive to Target Stores and the Blueberry Bliss Twist N Shout is found at Target and Rite Aid Stores. http://www.curls.biz/curly-blog/blueberry-collections-selected-target-stores-18625. The New Reparative Leave In Conditioner is available at www.curls.biz and will be made available to Target stores on January 24th.